I’m slightly embarrassed by it, but I’m going to go ahead and share. To be fair, I was young and impressionable–I was in high school! I…used to wear colored contacts. Light green, dark green, hazel, honey brown, even purple–I wore them all. While this isn’t the worst thing a girl could possibly do, I can see now that I wasn’t really fooling anyone into thinking gray was my natural eye color. 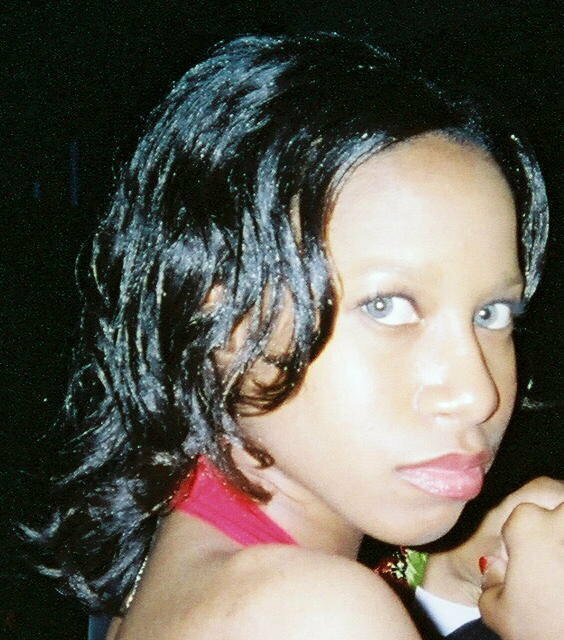 But y’all couldn’t tell me NUTHIN’–I was too cute in my colored contacts. Which is why I’m confused about all the controversy surrounding Tameka “Tiny” Harris’s decision to undergo a procedure to change her eye color permanently. Tiny is an R&B singer and wife to rapper T.I. ; she underwent a surgical procedure to change her eye color from brown to “ice gray” (her words, not mine). Once the Internet found out, they slammed her for it. My question is, how is it anyone’s business but hers? Tiny is a grown woman and should be able to make whatever decisions she wants concerning her body. We laud people for having plastic surgery to remove loose skin after they lose weight, but slam someone for having surgery to change her eye color? Plastic surgery is plastic surgery–we should’t judge people for doing things to make themselves feel better about their appearance. Tiny speaks up about the procedure to MadameNoire here–check it out!